Bread with artwork reproduced on the individual slices in edible ink. Even if the sandwich is dull, the meal needn't be. The Fallen Madonna With The Big Boobies was rolled up inside a baguette, wasn't she? or was it a German sausage? [mental note to watch more UKGold]. 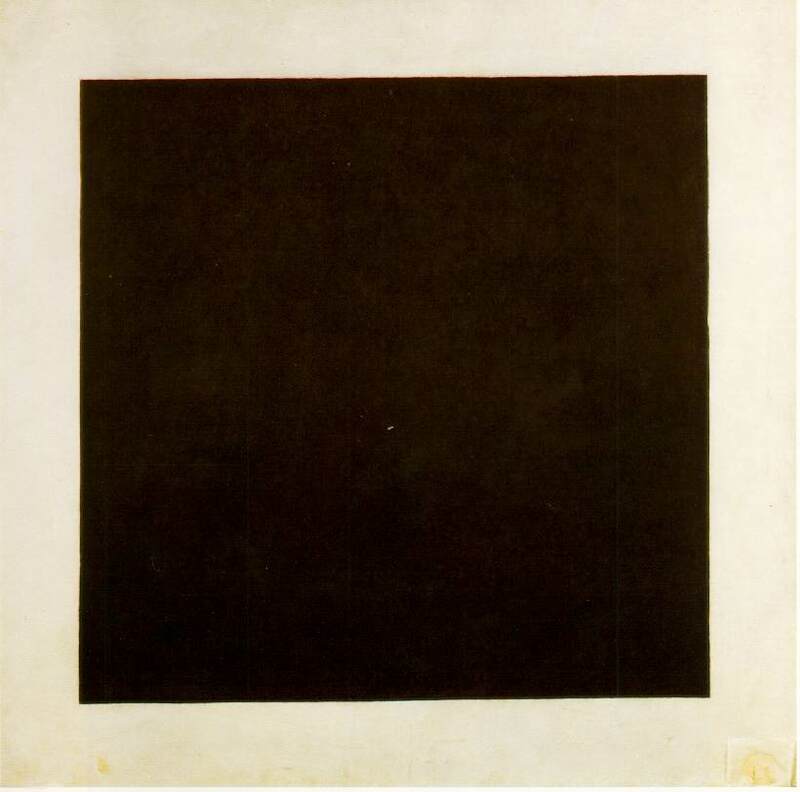 Baked by Russian artist Kasimir Malevich. His "White on White" paintings can be seen on many of my slices, and my toast bears a close resemblance to his "Black Square". Also the French humorist Alphonse Allais produced a series of works including "First Communion of Chlorotic Young Girls in Snowy Weather", resembling a piece of white sliced, and "Tomato Harvest by Apoplectic Cardinals on the Shore of the Red Sea", which could be approximated with strawberry jam.